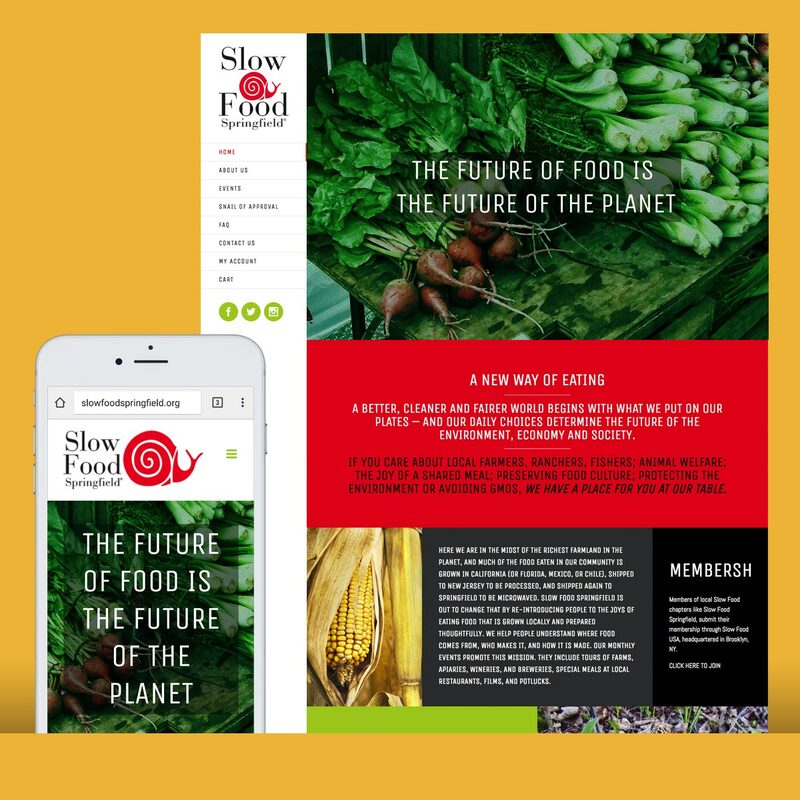 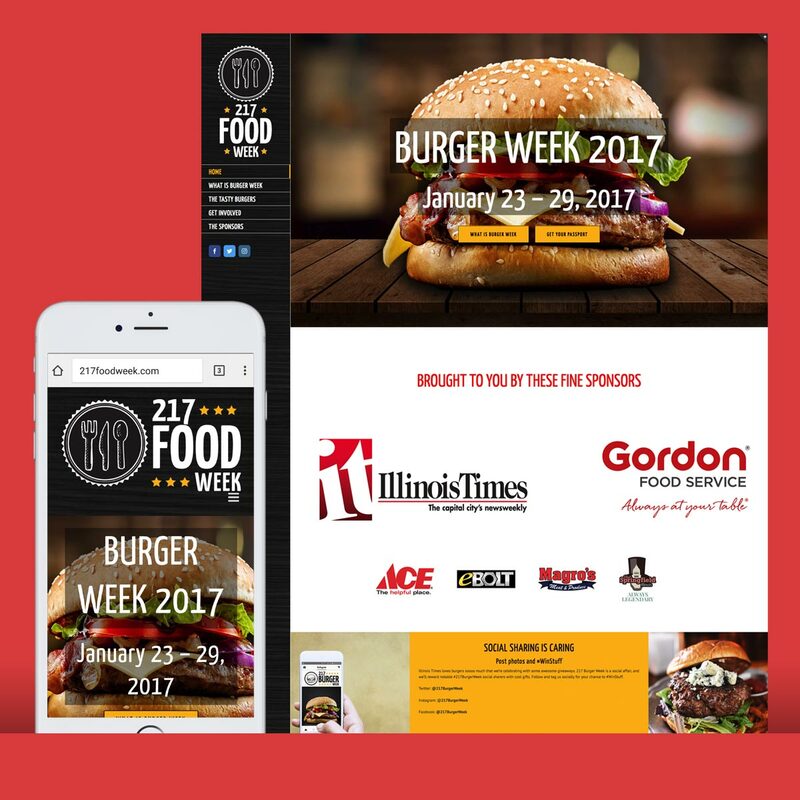 Illinois Times was looking for a flexible web presence to showcase the various Food Week events that they were looking to sponsor and promote. 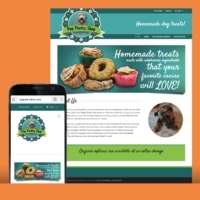 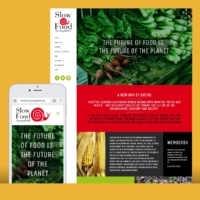 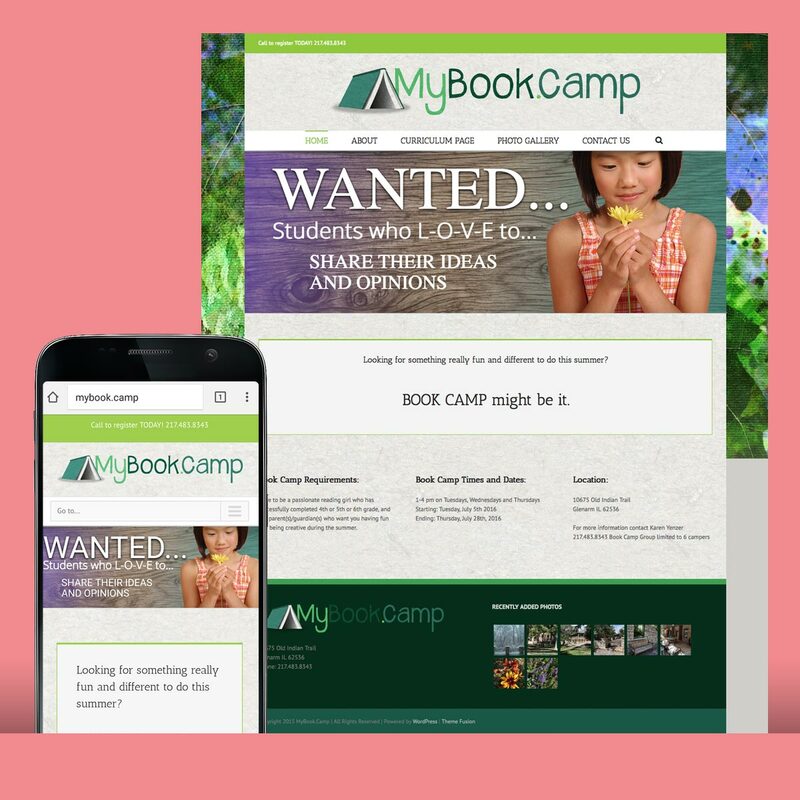 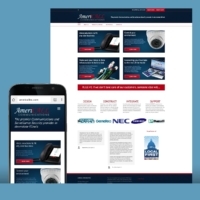 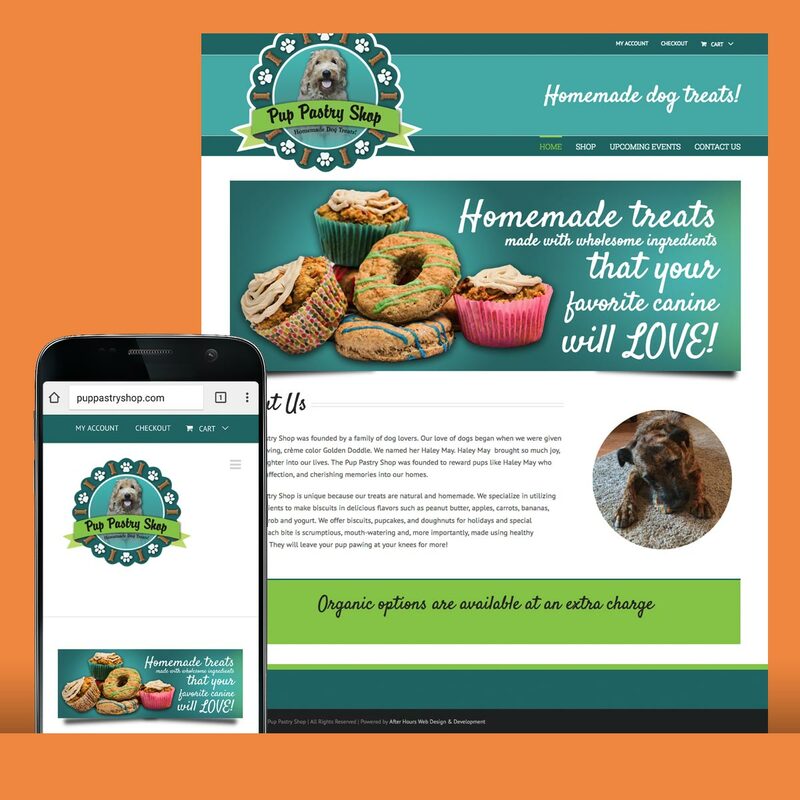 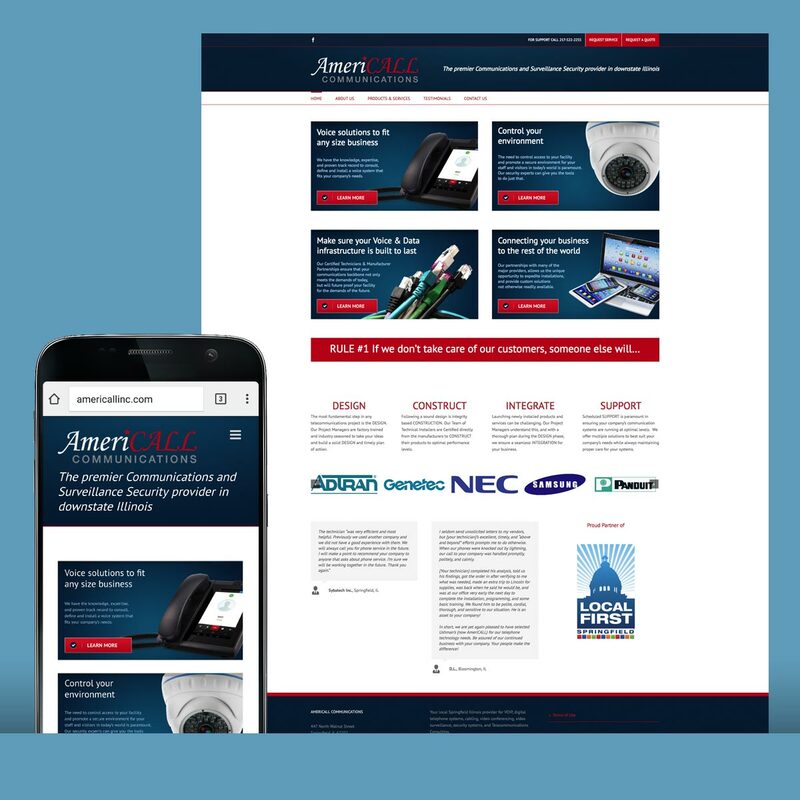 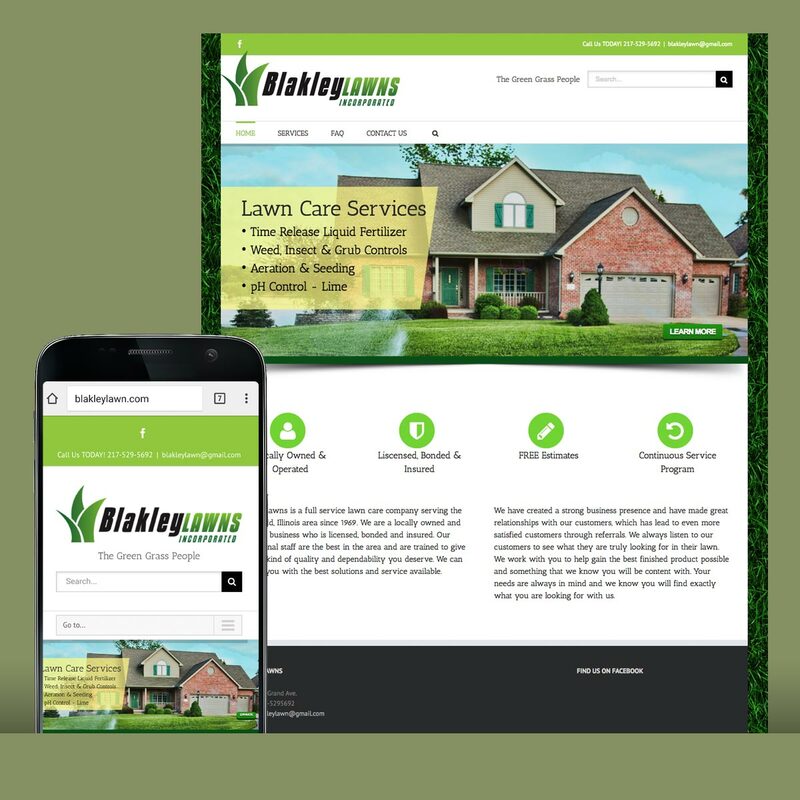 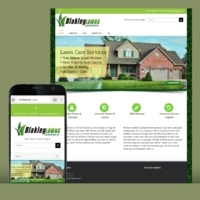 They were looking to a solution that was mobile friendly and sharable on social media. 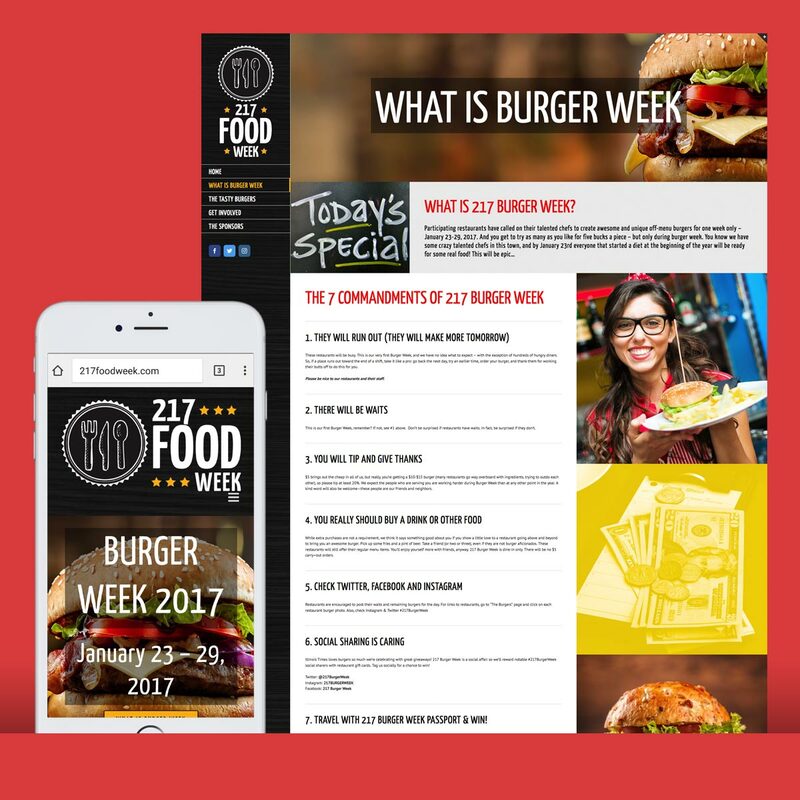 They were looking to show case the participating dining locations unique fare with easy access to the restaurant’s location and hours. 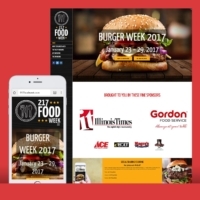 They were also looking for several custom forms to collect data from both interested local restaurants as well as diners interested in the Food Week events.